Last month a bunch of field application engineers gathered at the company headquarters in San Jose, CA for an annual review. 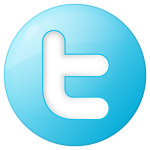 We spent a week with internal applications engineers and marketing folks to review the new products that are soon to be released. We also spend time in the lab working on development boards. The experience is good and it is always great to see the guys! Over the years my friend Denis and I keep talking about exchanging bottles of wine from Canada, where he lives. I wanted to share some of my favorites in the valley and on this trip he managed to bring a bottle that models a Bordeaux blend wine. The red wine had a medium to deep color depth and a garnet hue. There was no sediment in the glass or bottle. 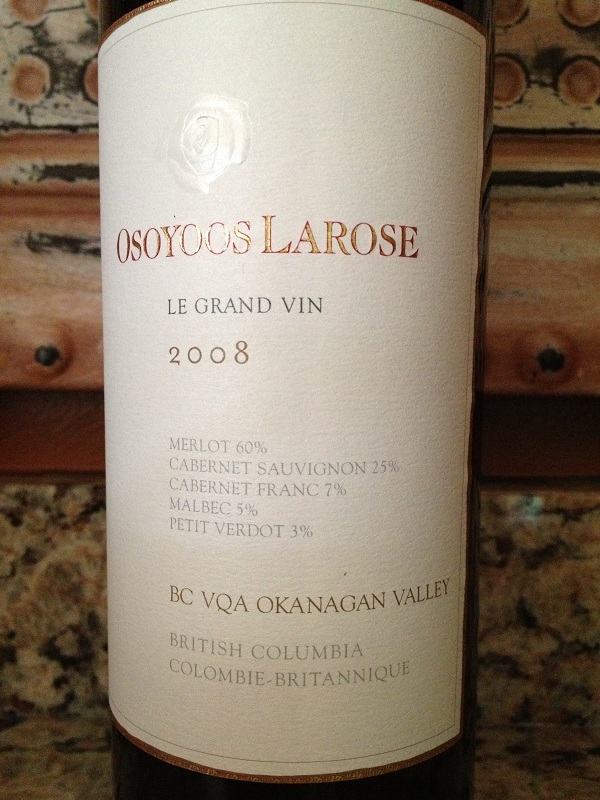 The Osoyoos Larose was aromatic and young. I could smell black cherry, black berry, oak and caramel. The initial taste was dry and full-bodied and it was slightly tart. The tannins were a bit high and a little astringent, but it was flavorful. I noted dark ripe fruit, cocoa and coffee while the finish was long. I have to say the Osoyoos Larose had a “weird” after taste and it was a bit harsh to be honest. The wine did open up as it sat in my glass over dinner and I corked the bottle to try the next day. I do believe it tasted better the next day so that tells me some time in a decanter and the Osoyoos Larose would have softened drinking better. DRINKABILITY – This wine will age gracefully and can be enjoyed until 2018–2020. I am surprised it cannot cellar longer. How much: It was a gift. Looking online the average price is $46 with a 90 point rating. 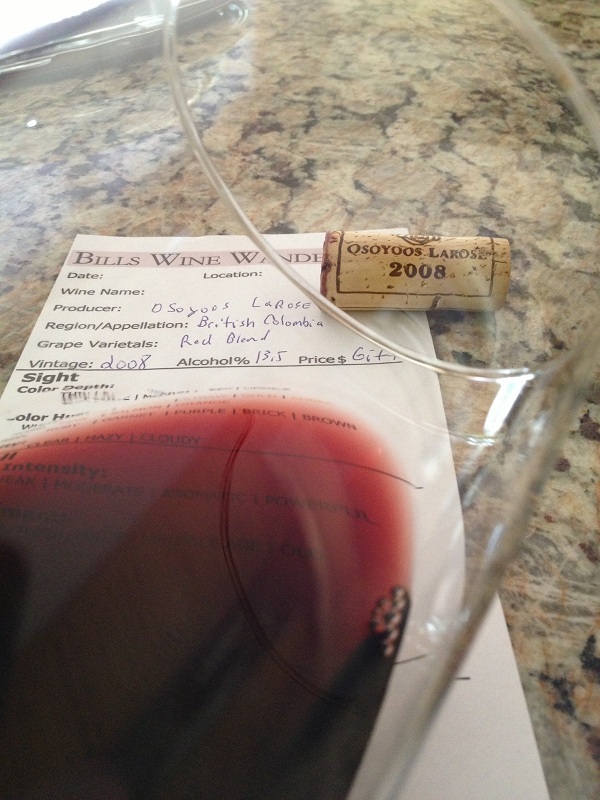 I rated the 2008 Osoyoos Larose three glasses. I do enjoy swapping wines with friends and thank Denis for bringing a bottle from Canada!